If you find yourself with water backups in your home or business, you know it can cause major structural damage. This is not a risk you want to take. Call Crescent Plumbing today and we will have one of our certified, qualified professionals come to you right away to help fix your drainage problems. Our qualified technicians know how to approach any problem that may arise. 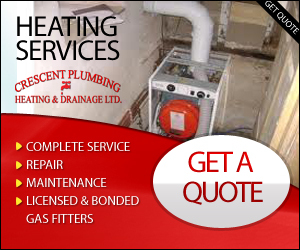 They are able to address common issues including blocked drains outside your home or business, to any blocked drains inside. We can handle all your drainage needs. From a clogged kitchen sink to main sewer line, we provide ongoing training in the latest advances in plumbing. 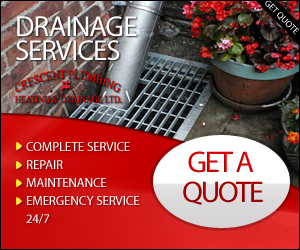 Drainage Services Vancouver. With our drainage inspections we accurately diagnose the problem(s) and solve them quickly and professionally. At Crescent Plumbing, you can always expect the job done right the first time. After all, drainage repair is one task that can’t be put off and must be complete with the utmost thoroughness. Our experienced drainage installation and maintenance experts are trained to detect potential problems that may arise and deal with them effectively with design or comprehensive maintenance solutions along with scheduled routine cleanings. 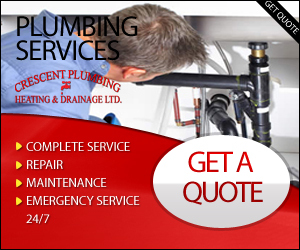 If it’s not possible to repair drains and pipes, we can install new pipes to stop leakage immediately. 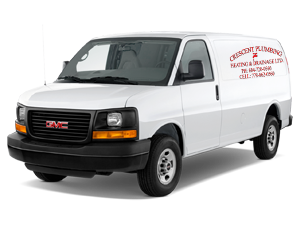 At Crescent Plumbing, our drainage professionals are standing by – ready to be dispatched to your location anytime you need them.